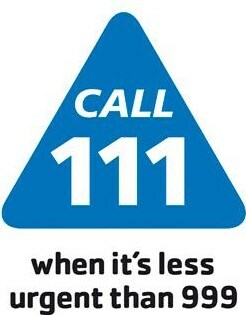 If you need medical advice when the surgery is closed please ring NHS 111. This is a free call from both landlines and mobiles. We offer late evening appointments every Monday evening 6:30pm to 9:00pm, these are bookable in advance with a GP - Please book with reception. There are now evening appointments and weekend appointments at a nearby surgery, please contact reception for appointments or further details.